It's 2005, I'm 15 years old, starting to really hone my obsession with Liverpool Football Club, sat in the living room of our Wolverhampton council house, waiting for the Reds to kick off in Istanbul. Like many Liverpool fans back then I never seriously thought we would find a route to the final with that team but the magic was tangible. The Olympiakos game and that infamous Gerrard goal, Hyypia scoring against Juventus and the ghost goal at Anfield. None of those things really should have happened, but I quickly learned as a 15 year old that Liverpool in Europe are just something else. 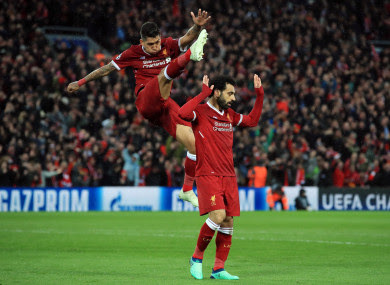 Liverpool have made it to their first Champions League final in 11 years. A competition that resonates with the L4 postcode, the Reds should never have been missing for this long. 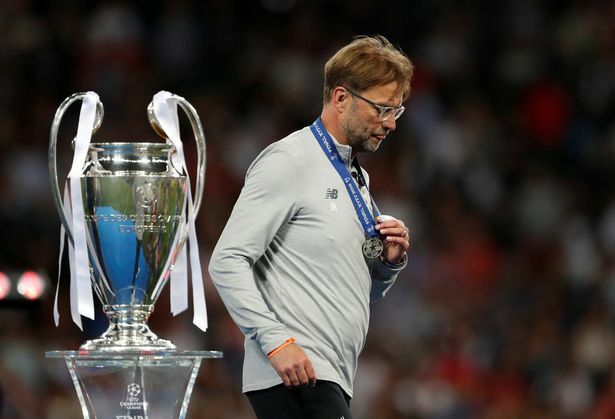 Yes, losing 4-2 isn't exactly the best way to secure your place but Klopp's side had done most of the hard work in the first leg and still managed to put two past a Roma side who hadn't conceded a single goal at home in the Champions League until Wednesday night. Liverpool's first goal was a lovely composed finish by Sadio Mane. Scoring after just nine minutes it was a perfect start for the Reds but it didn't quite take the wind out of the Italian's sails as they were gifted a goal off of James Milner's face shortly afterwards. A second goal for the Reds followed at 25 minutes, this time a header from Gini Wijnaldum. He doesn't score often but he deserved the header and it was great to see how much it meant to the midfielder. Don't do as the Romans do. 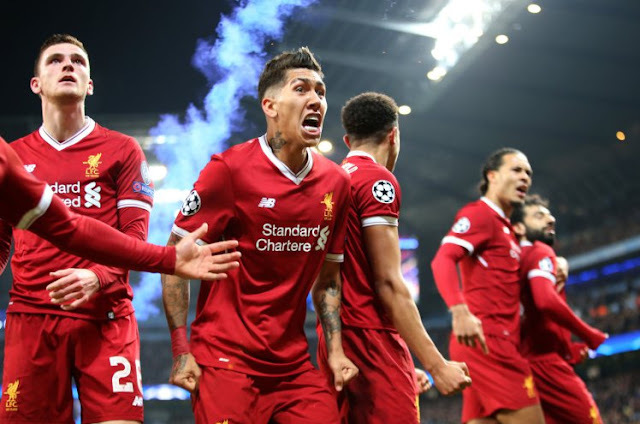 The Italians know how to defend, but despite having a three-goal lead Liverpool should not take a leaf out of their book on Wednesday night. The Reds would have every right to play this cautiously but for me, the answer is all out attack. 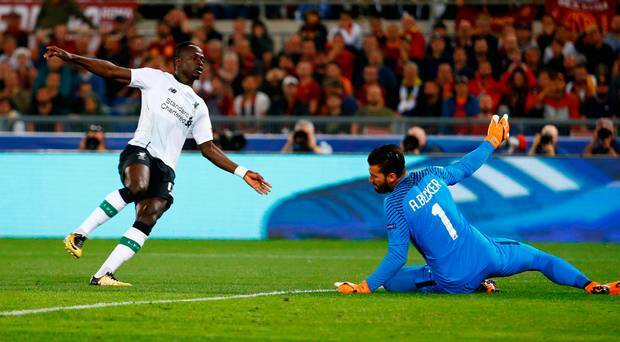 Roma's two away goals late on at Anfield last week added a few nerves in many fans hearts, it's amazing the difference a couple of goals can make. Should we be fearful? 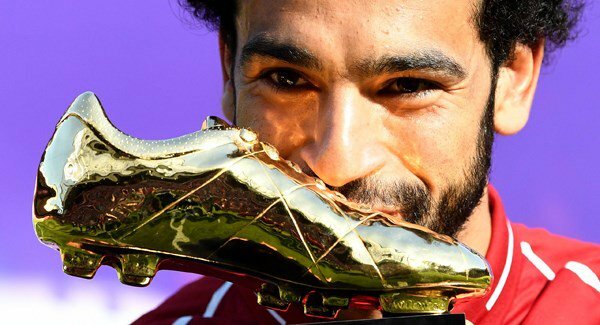 Certainly, we shouldn't take Roma for granted but at the same time, we have Salah, Firmino and Mane at our disposal. I say we net a few more and put this game to bed, don't even give the Italians a chance to settle or grow into the game. Roma have played brilliantly in the Champions League this season, phenomenally well when you think they pushed Barca aside but could they deal with a 6-2 or 7-3 aggregate? I don't think so. An early goal from the Reds could really take the wind out their sails.